On September 21, 2018 The Miracle Riders will head out again, this time to who knows where! 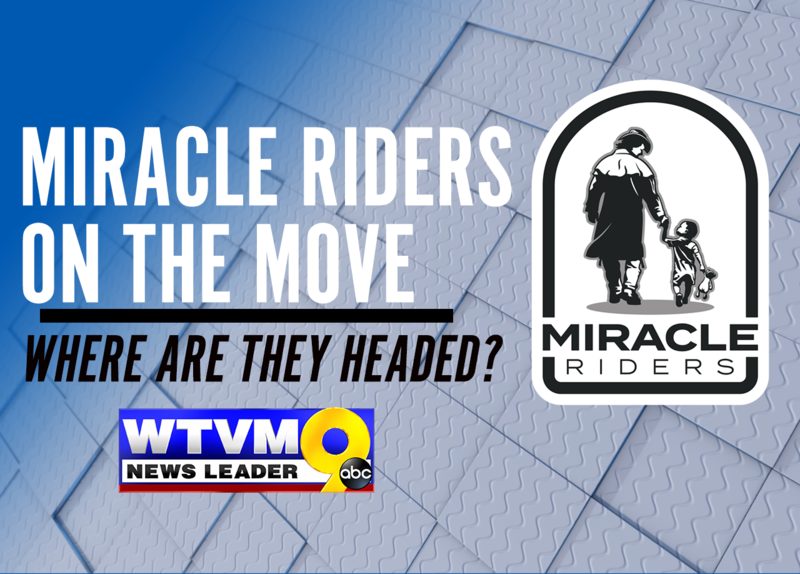 Each morning, the riders will receive a clue LIVE on WTVM News Leader 9 and must figure out where they are supposed to go. You too can play along by answering each day's trivia question below! Who are the Miracle Riders? This city is one of three in the Peach State that shares its name with a state capital. We'll announce the answer tomorrow morning on News Leader 9. On the go? No problem! 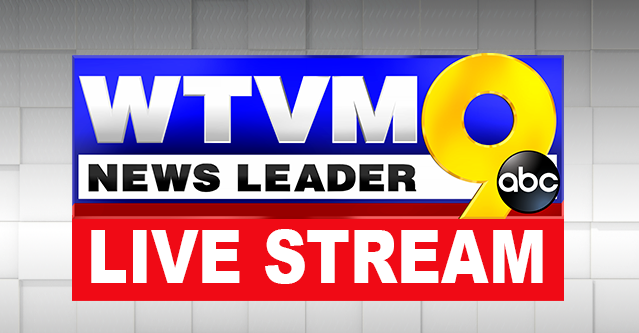 Tap to watch WTVM Live wherever you are.